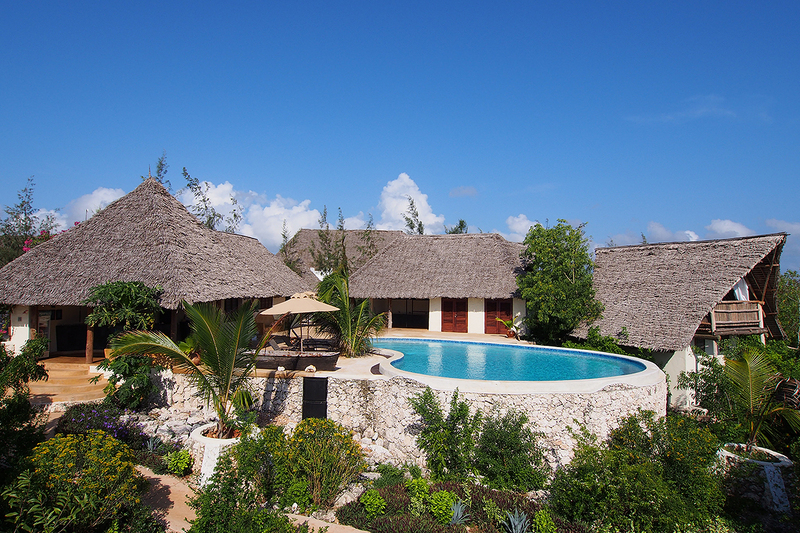 Dive Point Zanzibar is a professional PADI 5 Star Dive Resort . 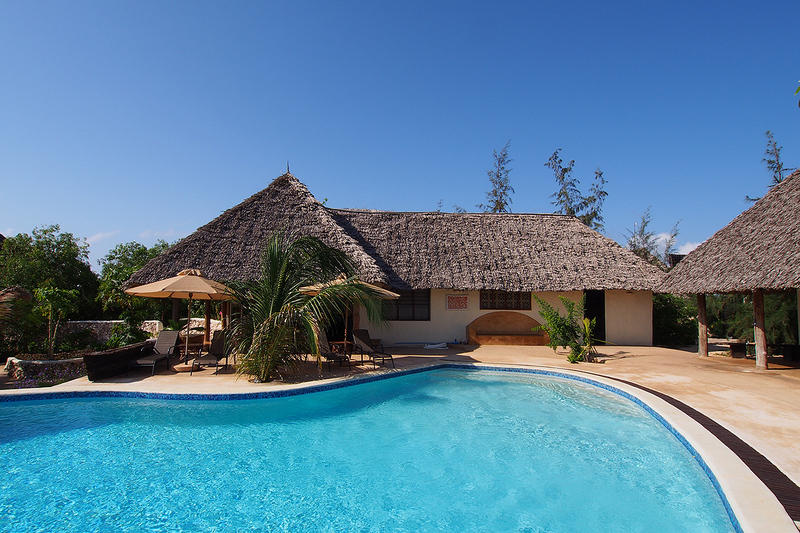 The dive centre is also in the perfect spot to access the best dive sites in Zanzibar. You can find us located right opposite the beautiful Mnemba Atoll. 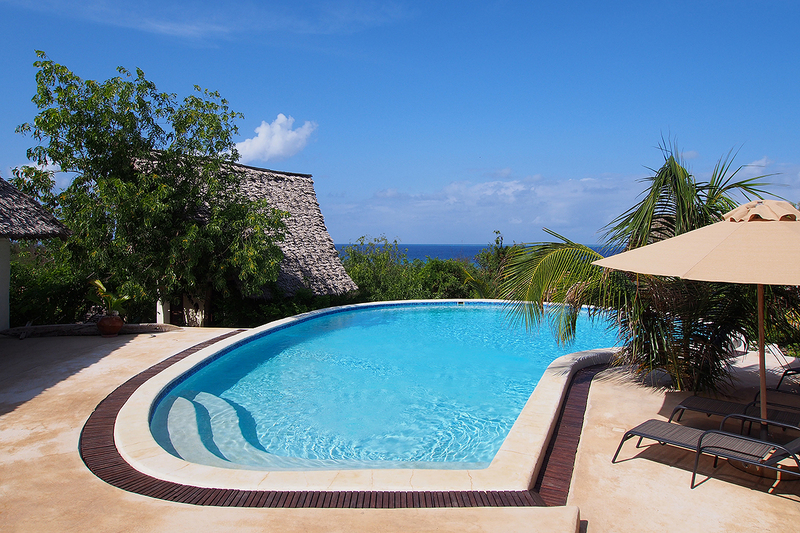 You can stay on-site which will make your diving holiday even easier! Staying at Sunshine Marine Lodge means you have just a minutes stroll to the diving center. Quality, safety and professionalism are very important to us. We maintain highest quality standards not only for our equipment but also the services we provide. Consequently this allows us and you to focus on enjoying your diving experience to the fullest. 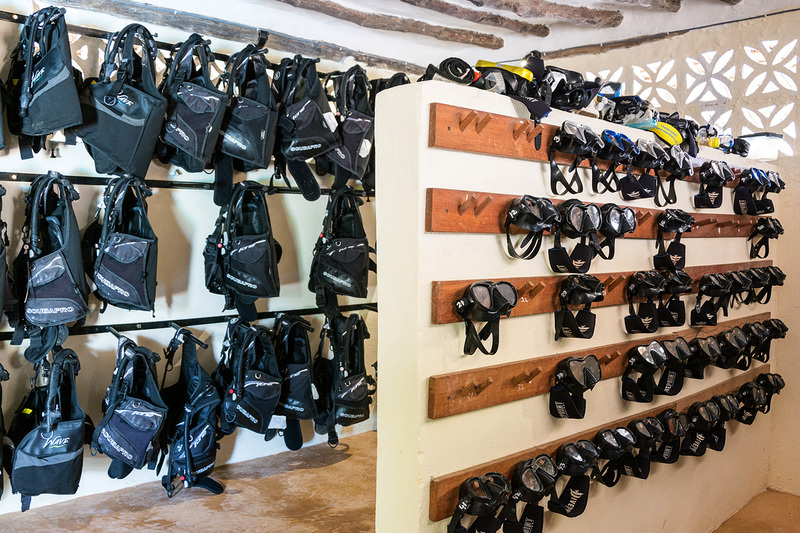 Every aspect of our dive operation was designed taking your safety and comfort into consideration whilst maximising your diving enjoyment! Our equipment is of the highest quality and equally important is that our equipment is checked daily. As a result we know it’s suitable for use, clean and safe. Our team is made up of people who are passionate about diving and marine life. Our goal is to offer you the best diving experience available as well as protecting this ecosystem. We are in fact visitors to the underwater world and take our responsibility to never harm any marine life seriously. We speak English, French, Italian, Dutch, Polish, Danish, German and Swahili! Above all, your safety, comfort and diving enjoyment is our highest priority. 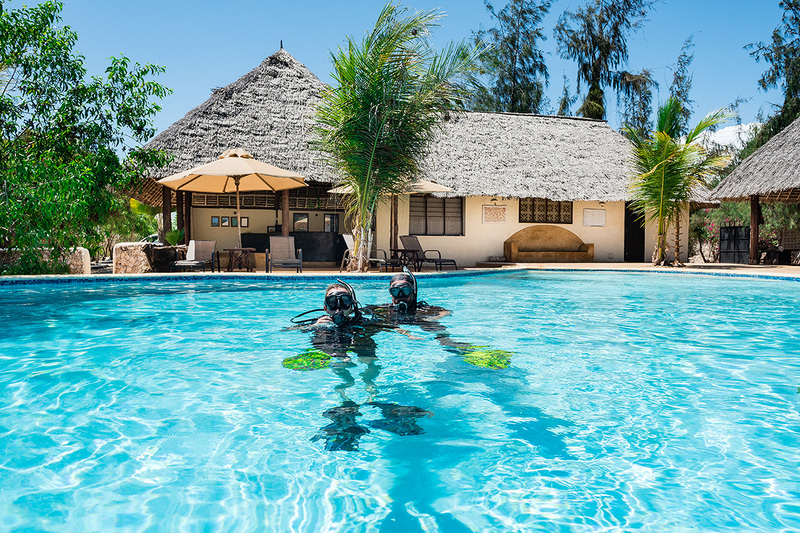 Dive Point Zanzibar works to PADI 5 Star Dive Resort standards! In other words, we strive to offer you quality.